Pure & Vibrant! 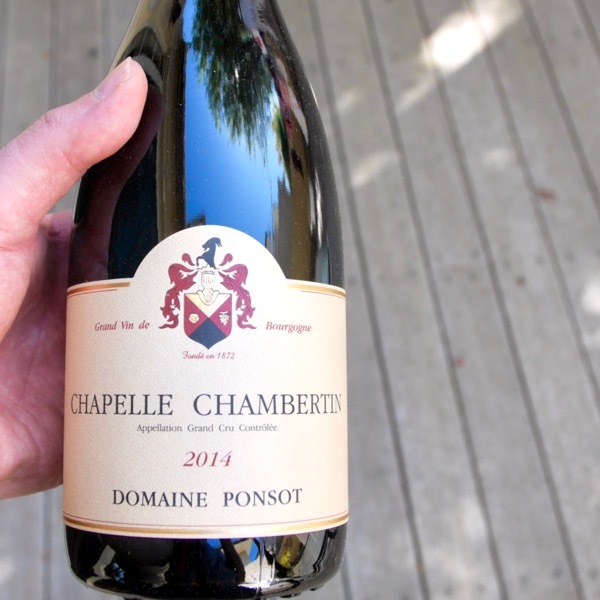 The palate is seamless and finely balanced. 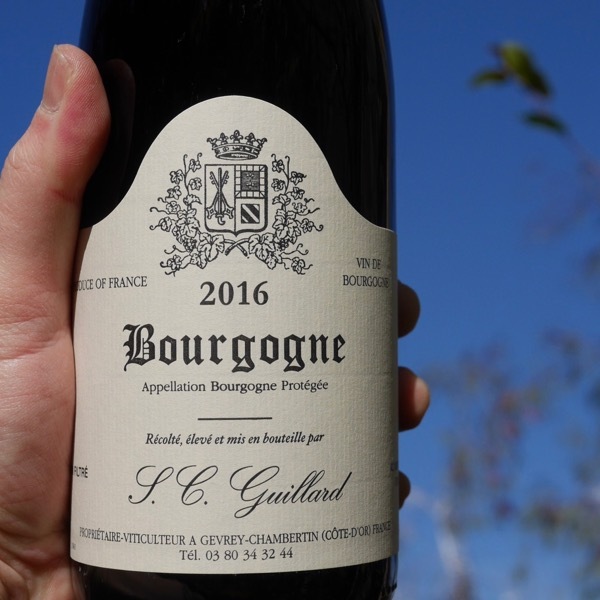 This is exceptional Bourgonge pushing up to Village quality! 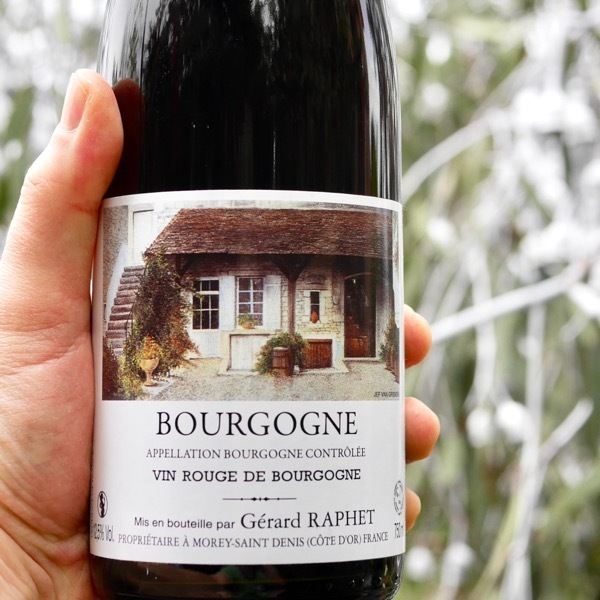 If you know your producers & vineyards in Burgundy, you can unearth little gems like Raphet's Bourgogne made from Gevrey-Chambertin fruit! 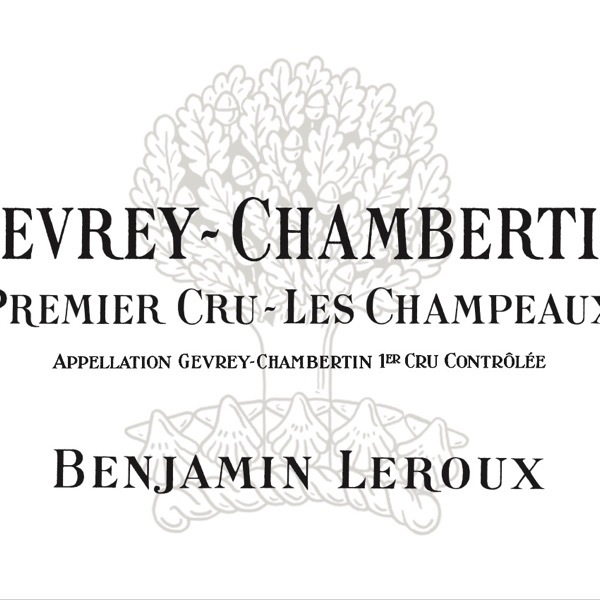 Layers of concentrated fruit and a refined texture this is a superb effort full of personality! 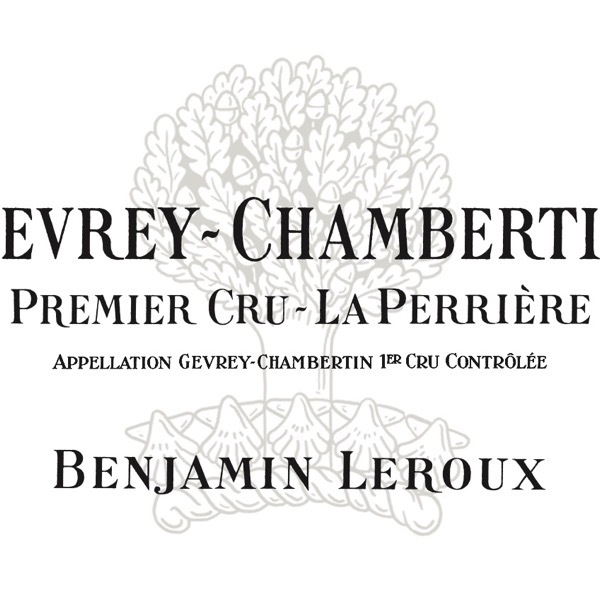 It’s a seductive, layered, Gevrey loaded, with sweet, fresh, spicy fruit that builds to a sappy, delicious finish. 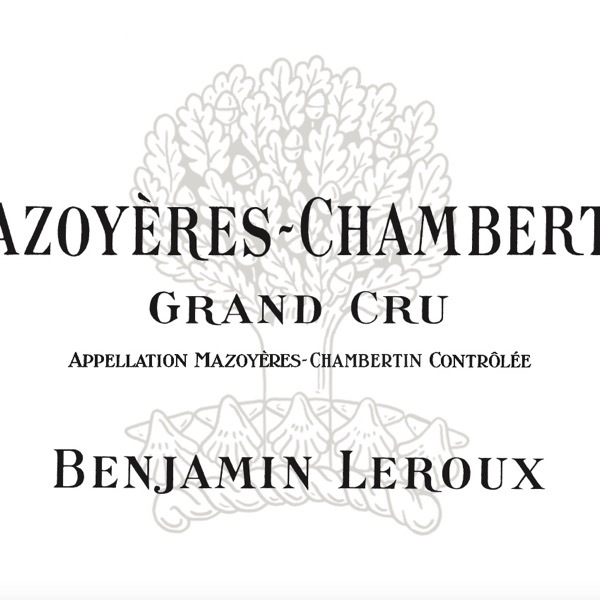 ‘Les Corbeaux’ is bordered one side by the Grand Cru Mazis Chambertin! Takes me to a very happy place! 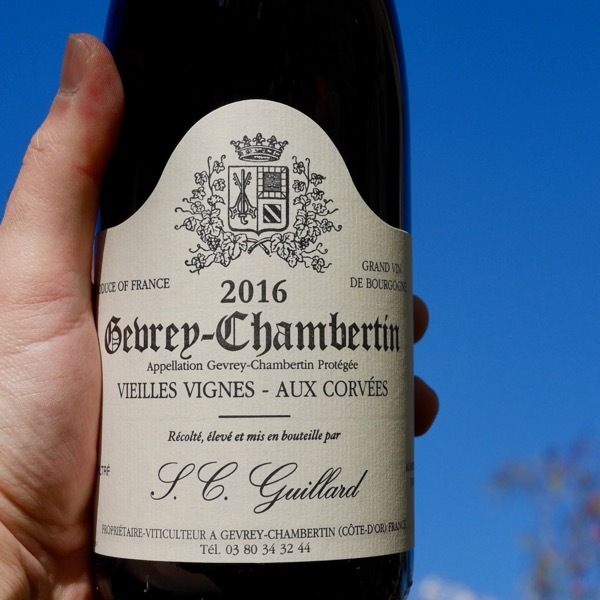 This wine & Guillard's Gevrey-Chambertins, including his Bourgogne, have got to be some of the most pleasurable in this price range that I've devoured. 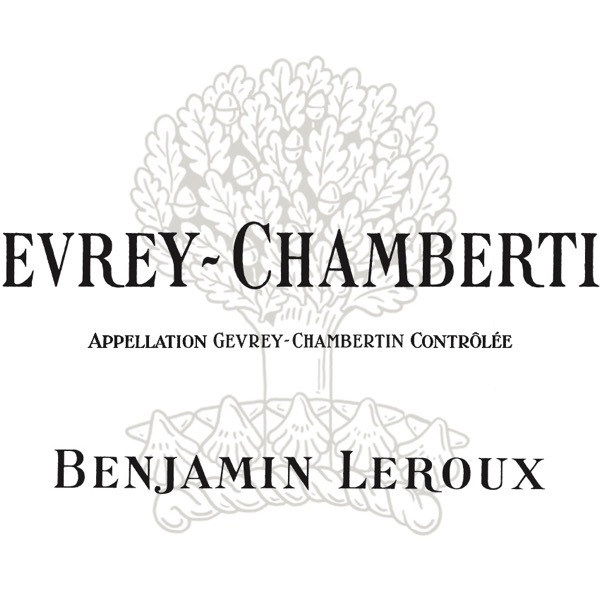 Fans of Domaine Denis Mortet will be familiar with this vineyard and Leroux’s bottling, too, is seriously impressive. This has pretty, ethereal wild strawberry & floral fruit that sings in the mouth until the lingering savoury, earthy finish kicks in. 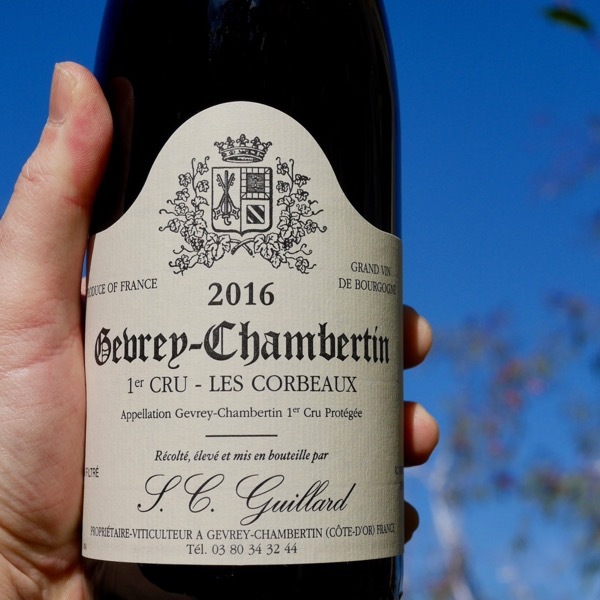 This succulent, layered powerhouse was fermented with 30% whole bunches and raised in 30% new oak. 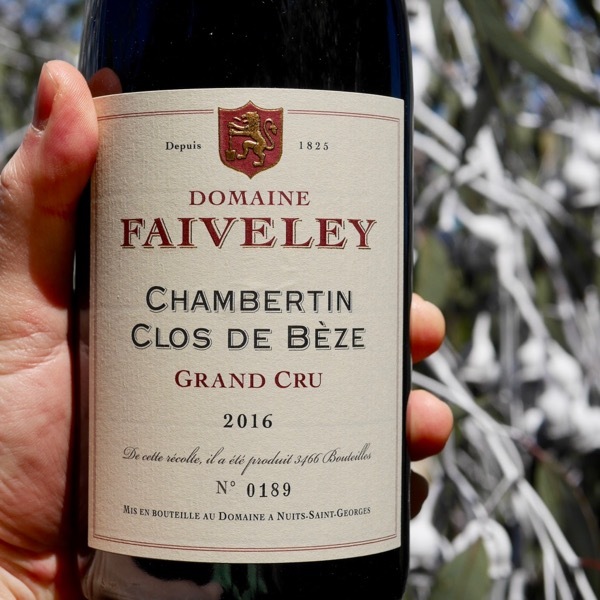 Faiveley is definitely a Domaine on the Ascention - Clos de Bèze is one of their very best vineyards! 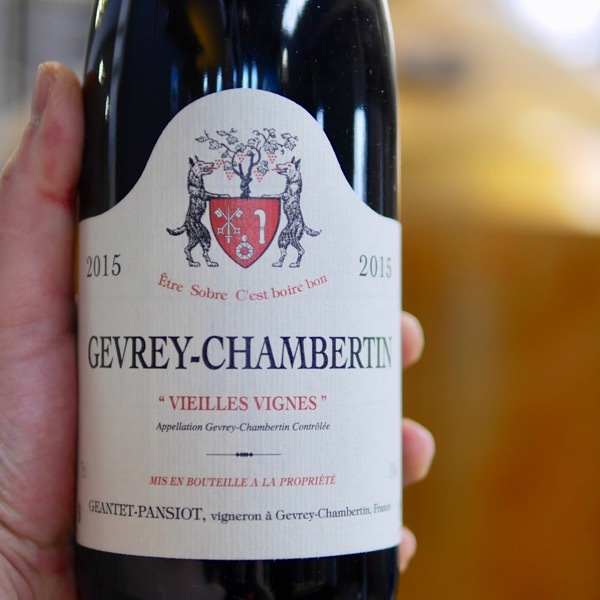 A super elegant nose, ultra-pure essence of red berries, violet, plum, spice & floral nuances. Excellent volume & serious punch. 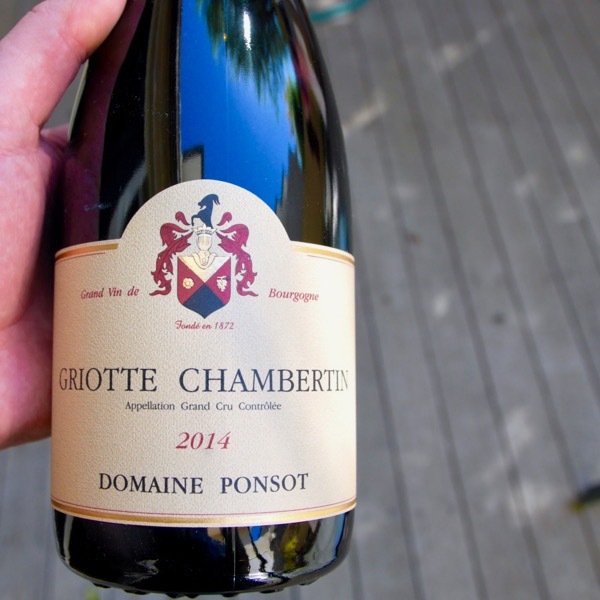 a caressing mouth feel on the lightly mineral-inflected finish. 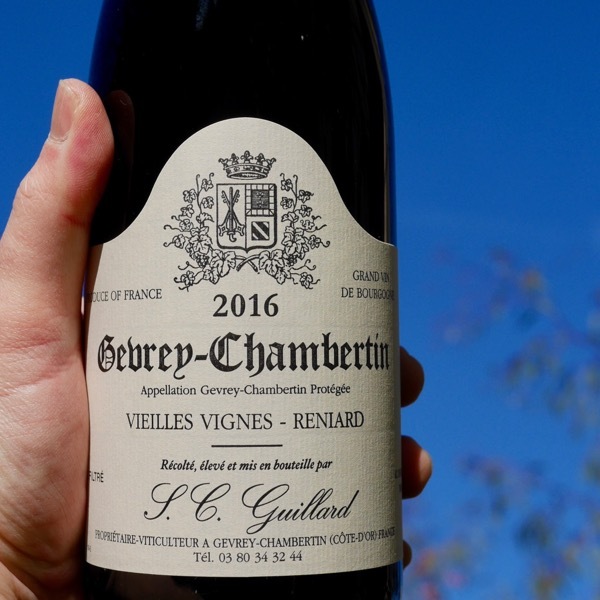 There is terrific intensity to the sleek and mineral-driven medium-bodied flavors that possess fine size, weight & focused power on the saline finish where a touch of bitter cherry appears.